The complete guide to the Porsche Panamera 4 E-Hybrid (2016), from the car itself to running costs and charging. 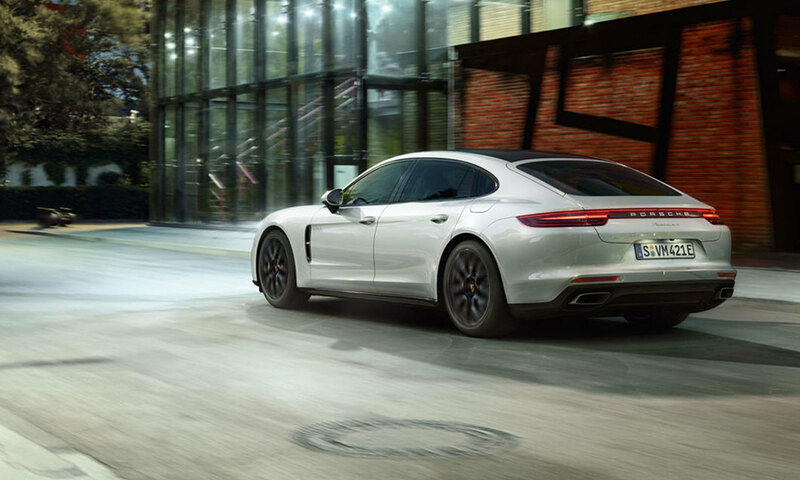 Once rather cruelly reviewed by a famous motoring journalist, the Panamera has matured into something rather handsome. This, the second coming of the PHEV version, marks an all round improvement. Range is competitive with the PHEV set, while the build and refinement is arguably class leading - and priced to match. A fine car and an intriguing hint of the big electric things to come from Porsche. The table below shows the estimated time to charge your Porsche Panamera from empty to full. For rapid charging we show the time to charge from 20% - 80%, as charging tends to slow outside this range to protect the battery. You can charge your Porsche Panamera with a Type 2 connector at home, work or at a public charging point. 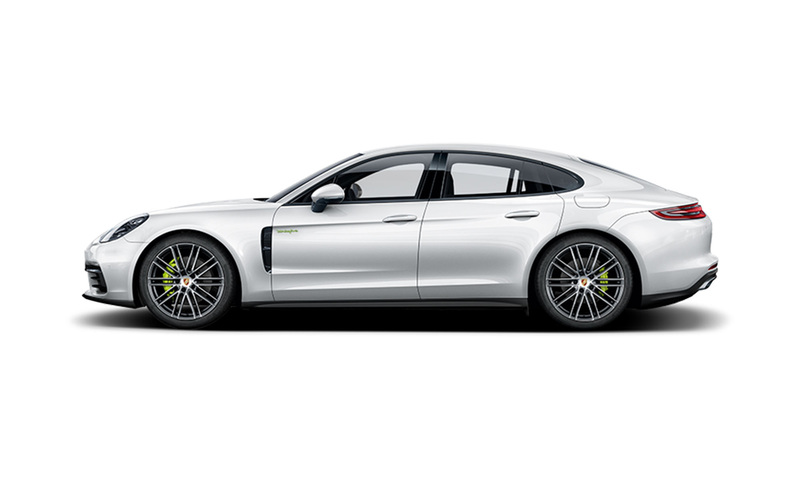 The Porsche Panamera is only eligible for the Electric Vehicle Homecharge Scheme (EVHS) grant, but you will benefit from £15 year 1 road tax and £0 London congestion charge.